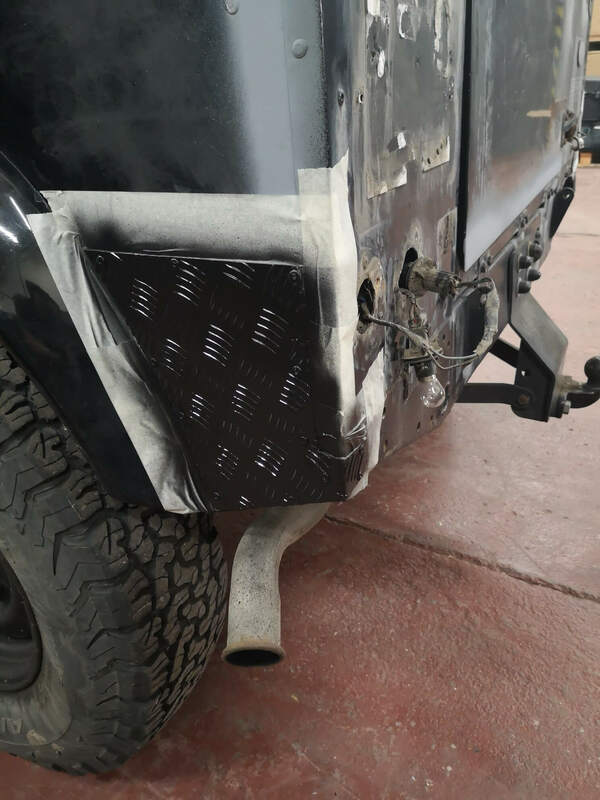 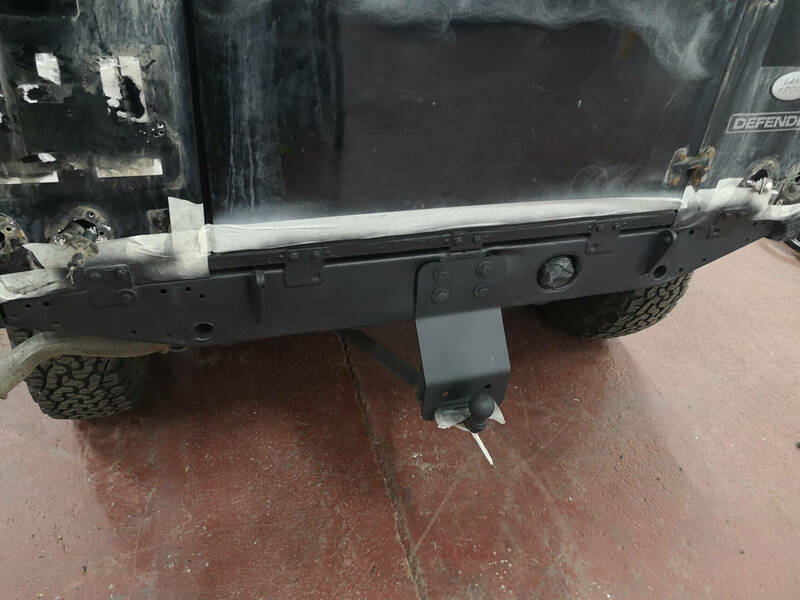 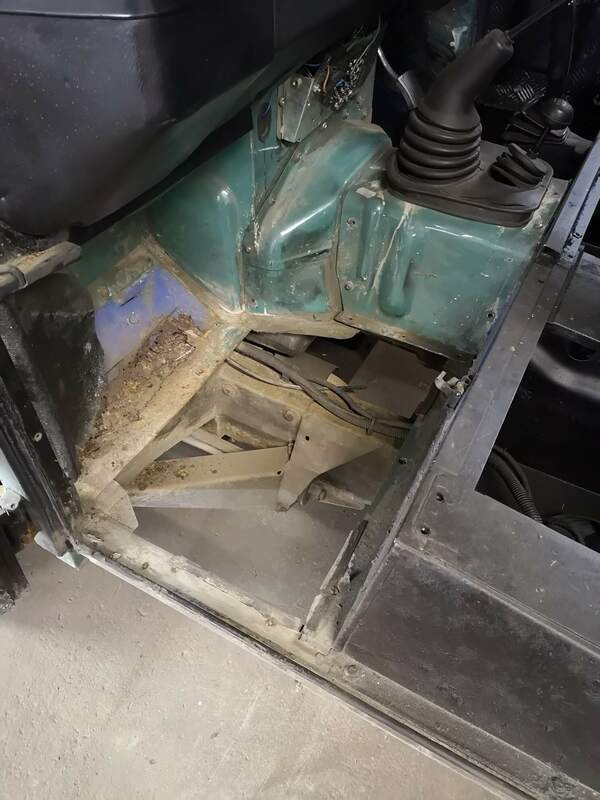 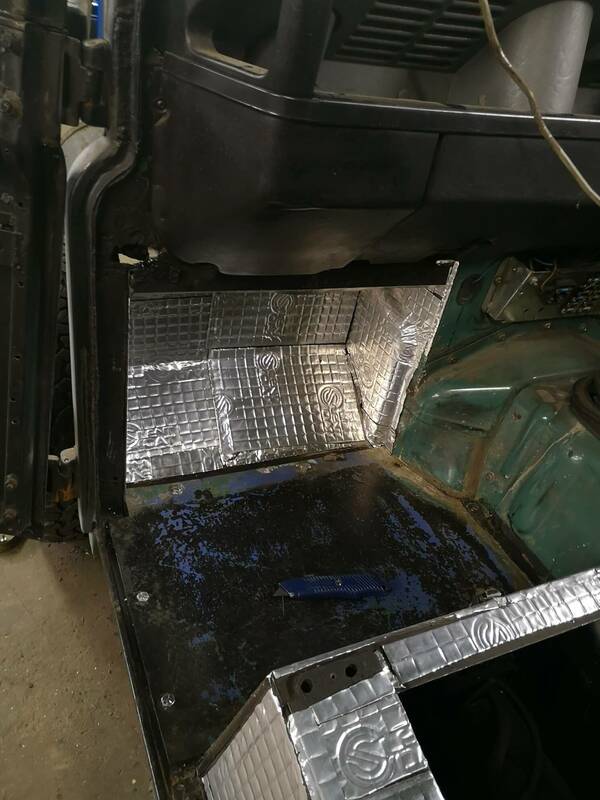 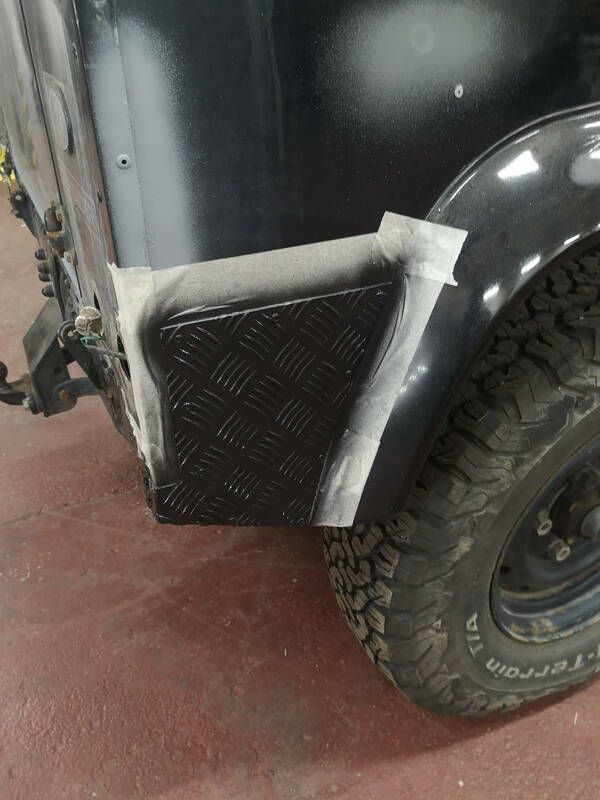 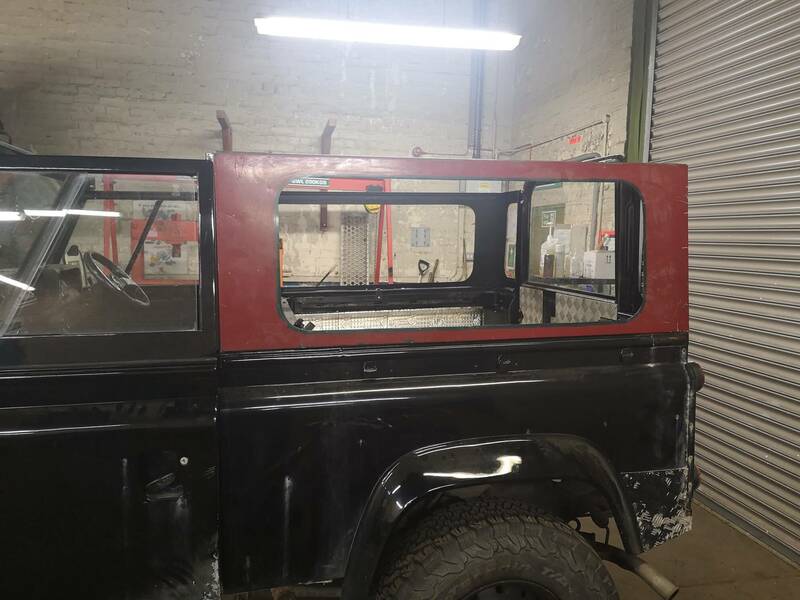 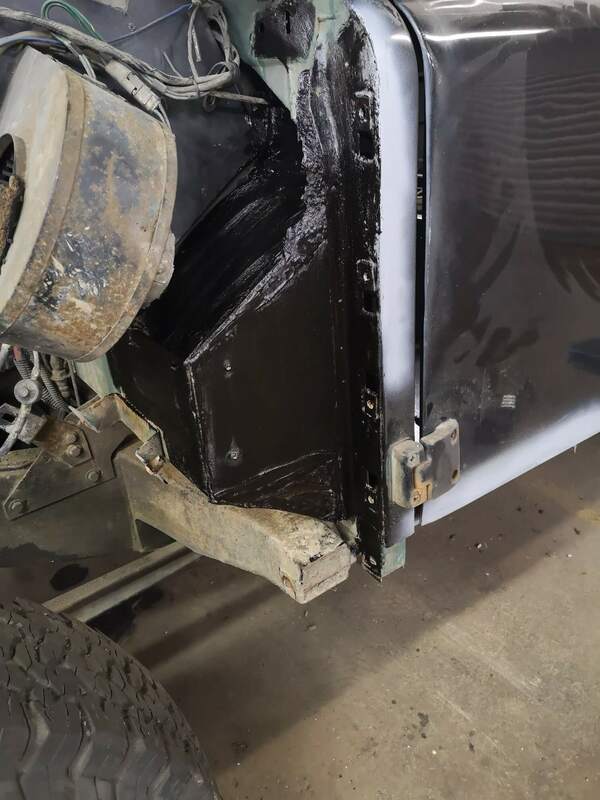 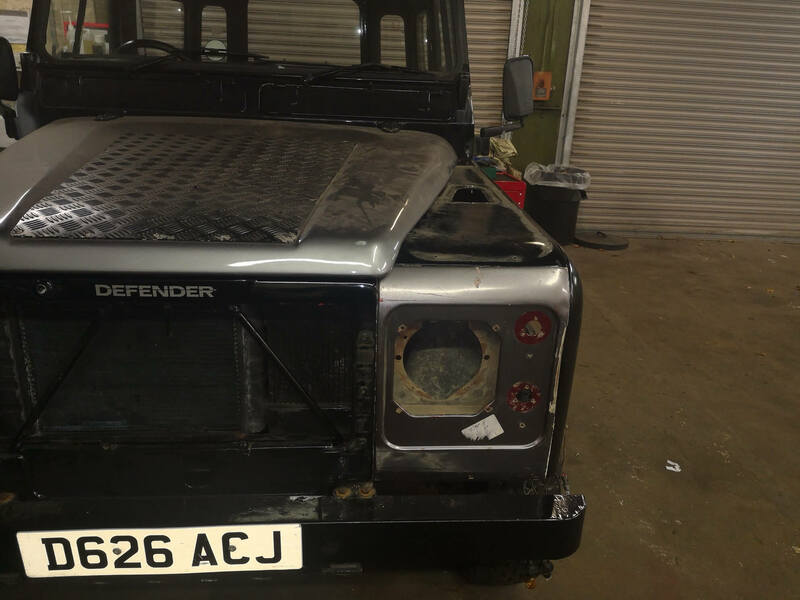 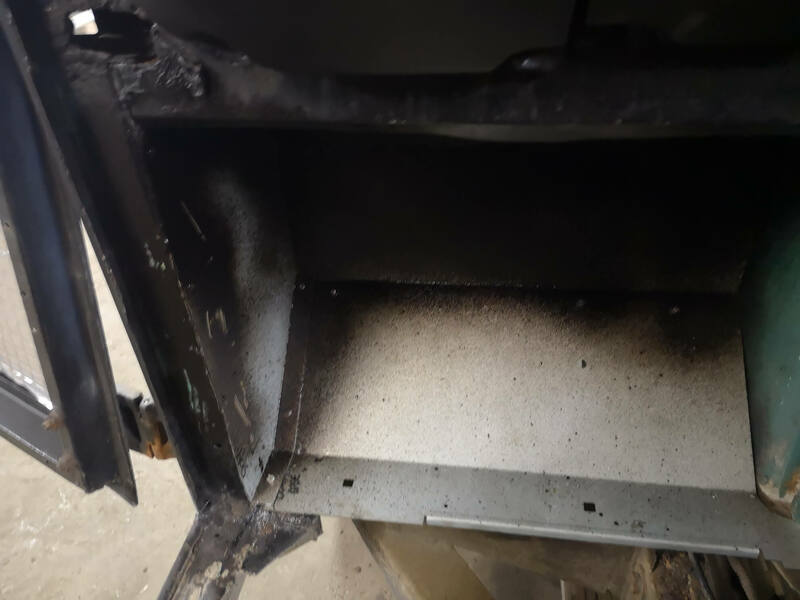 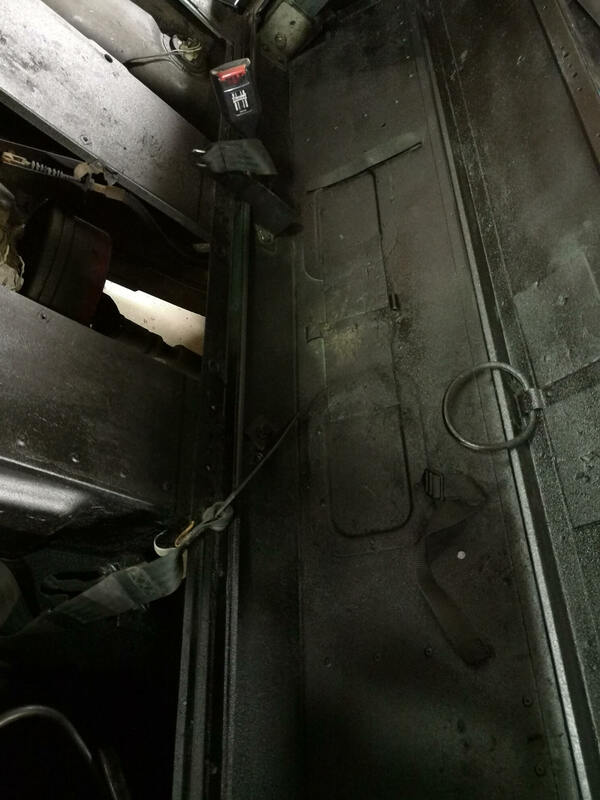 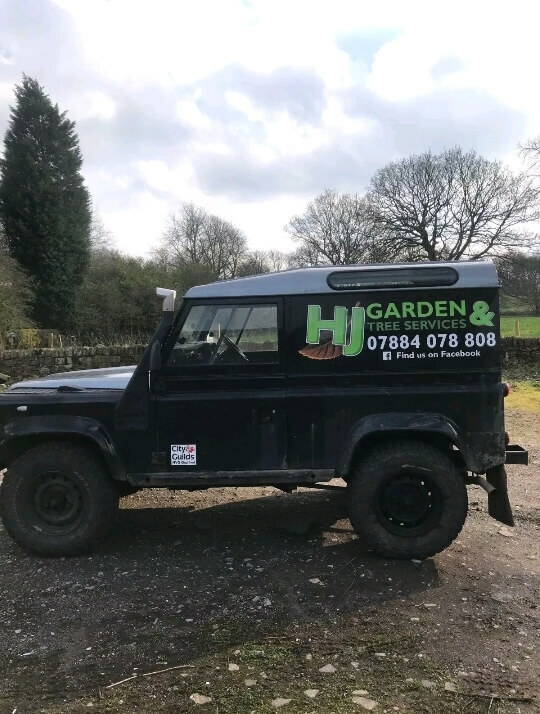 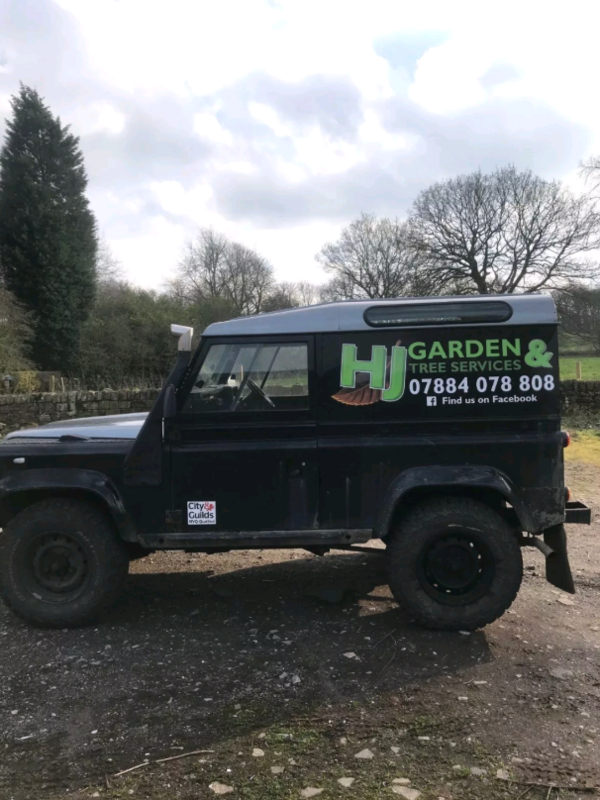 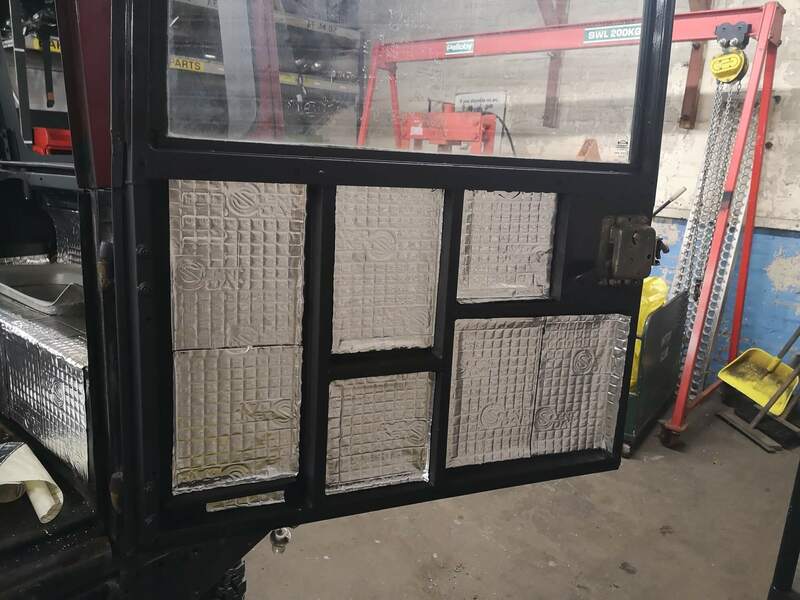 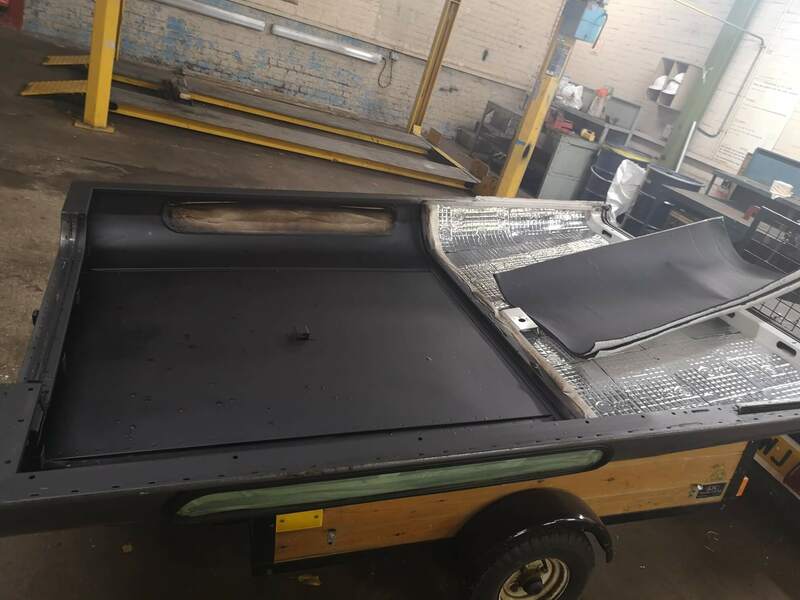 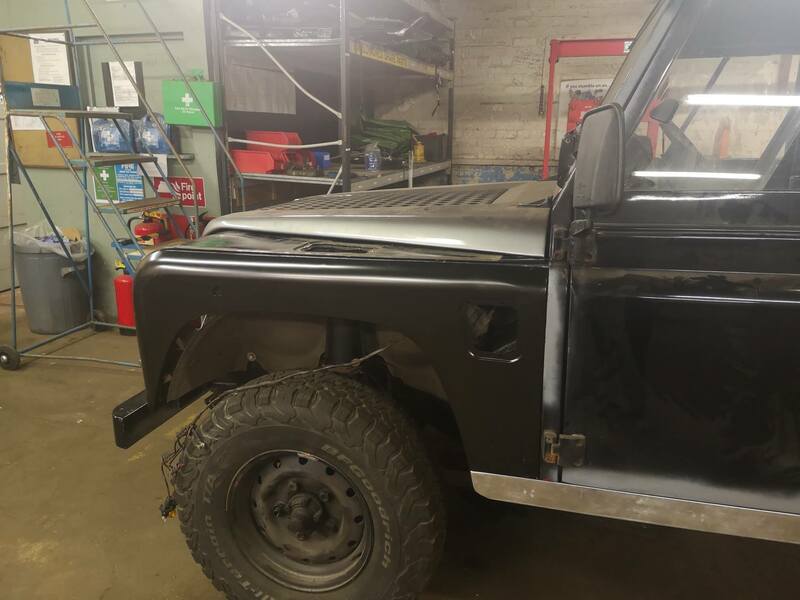 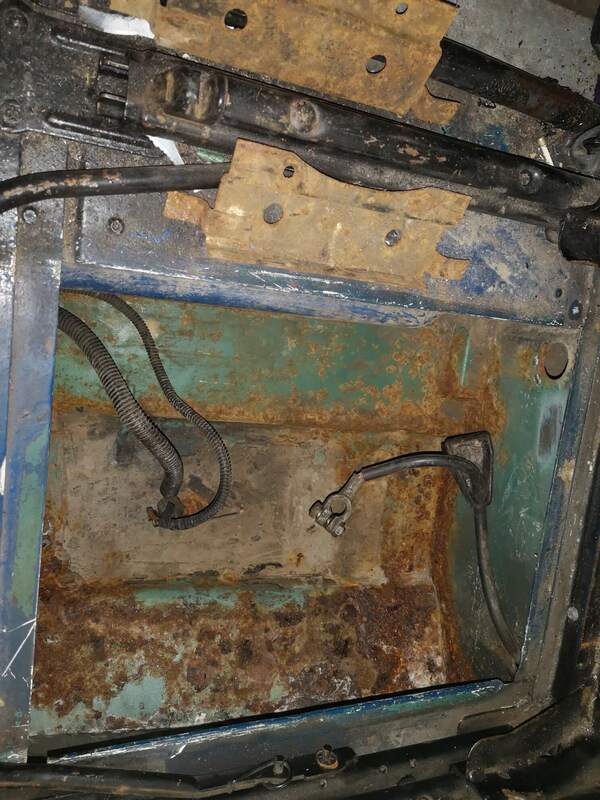 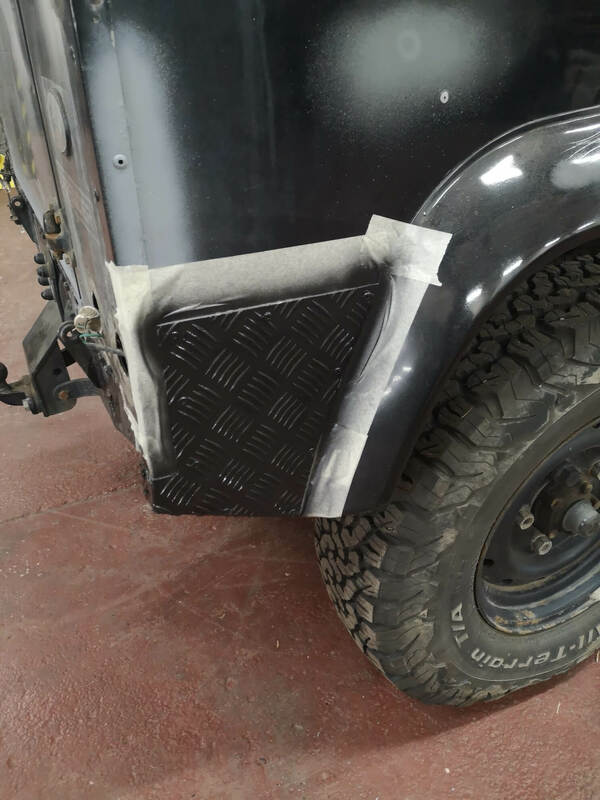 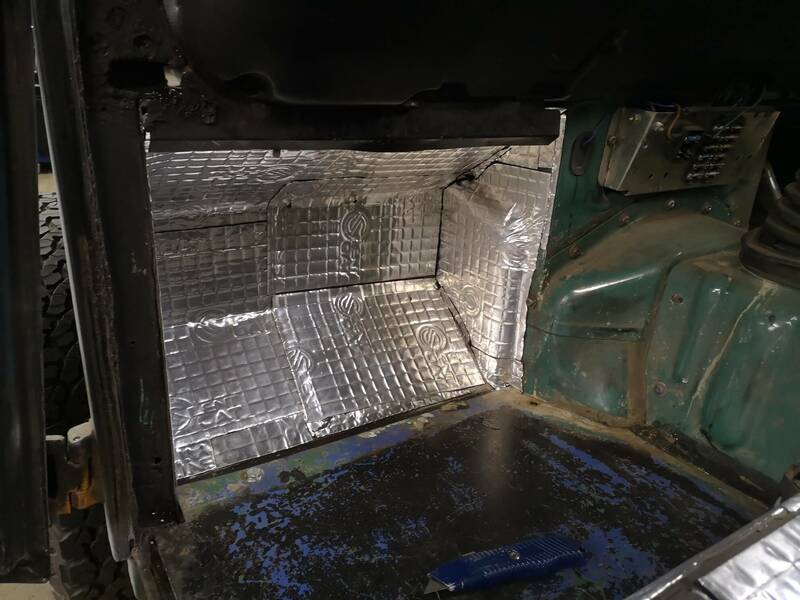 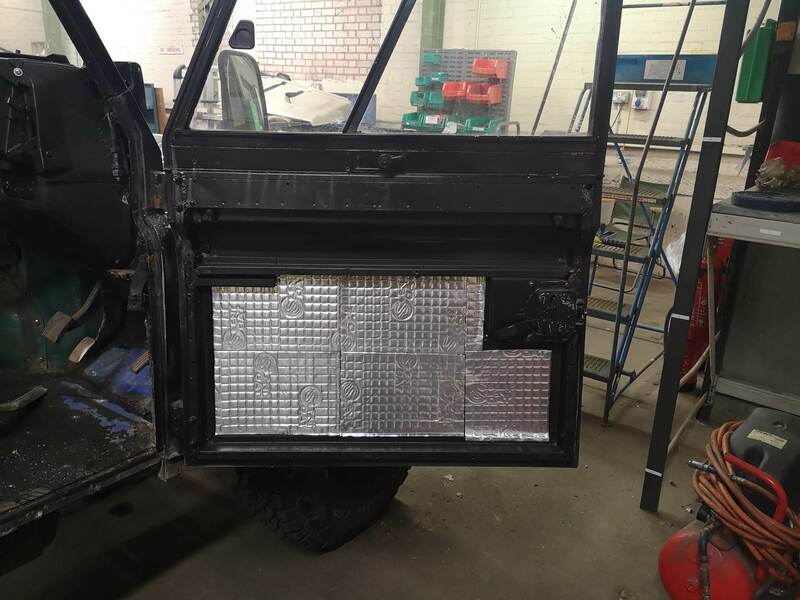 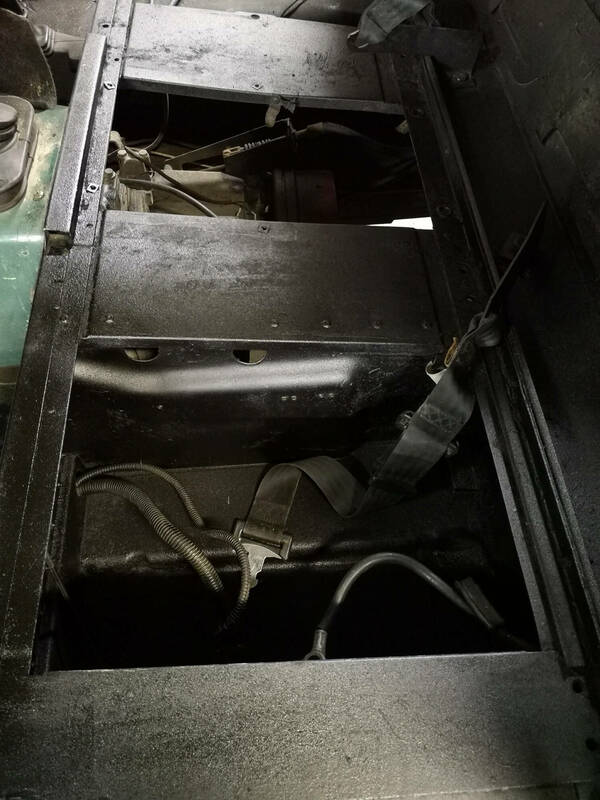 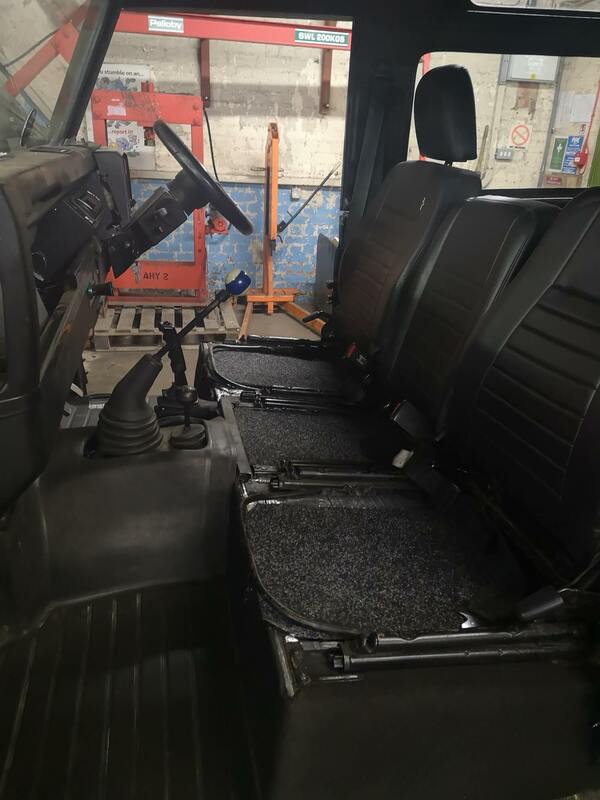 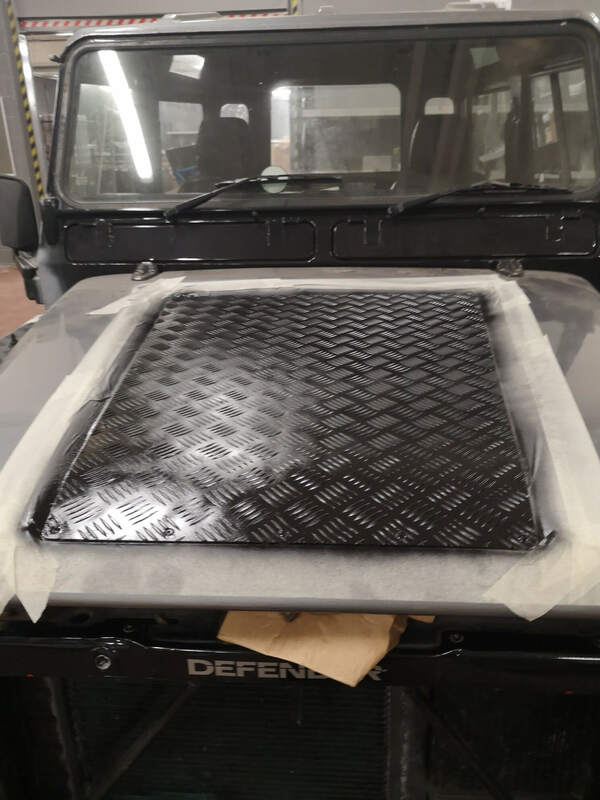 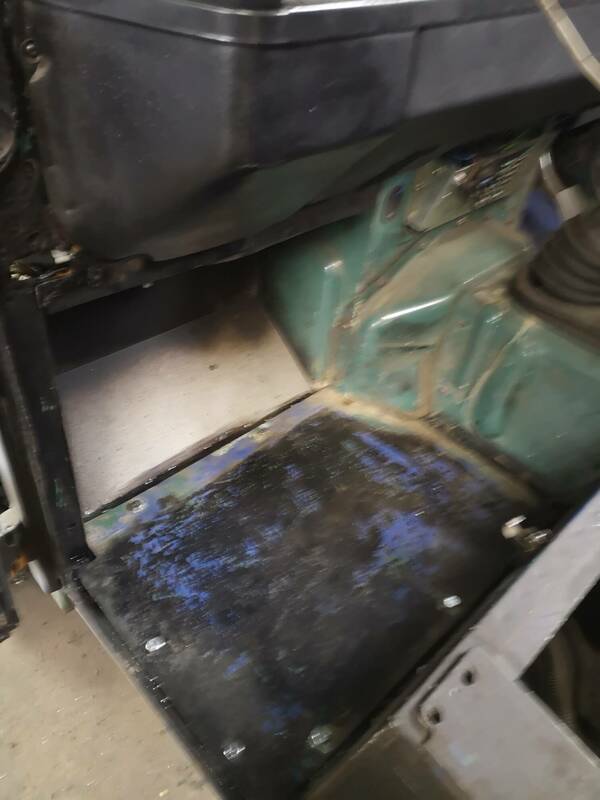 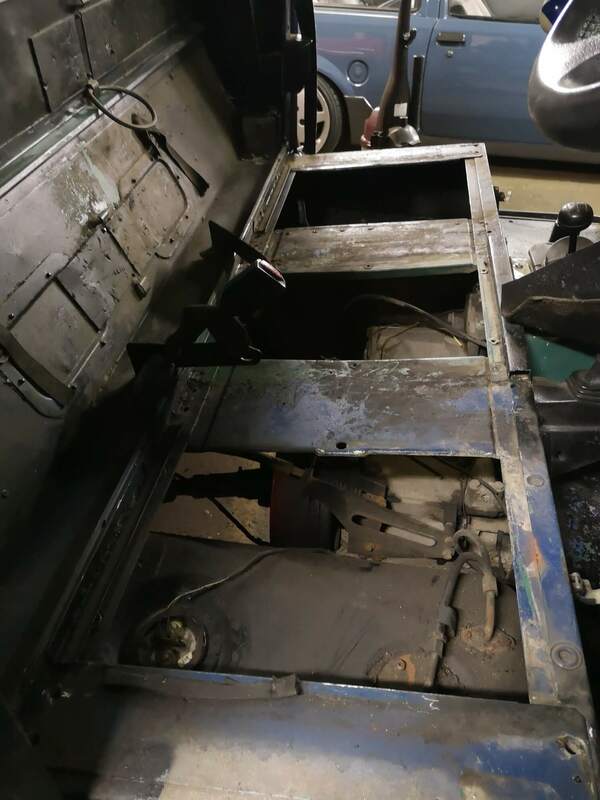 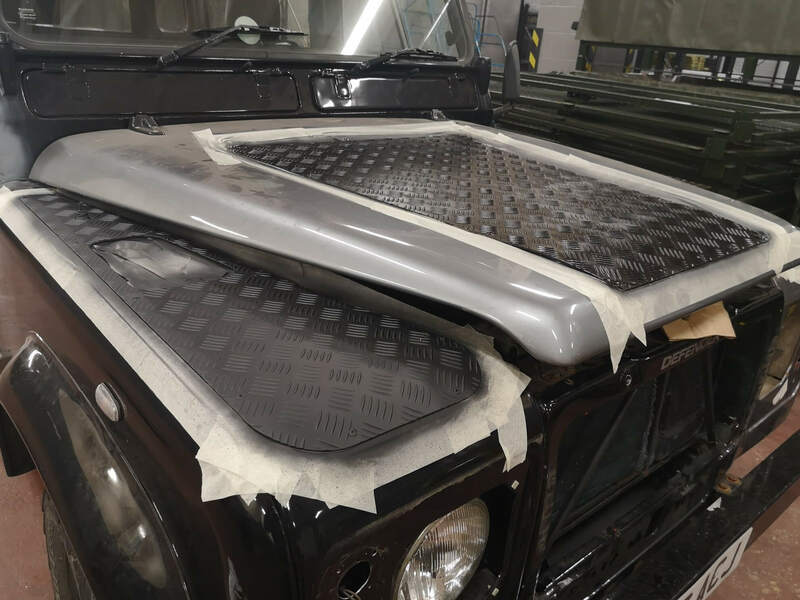 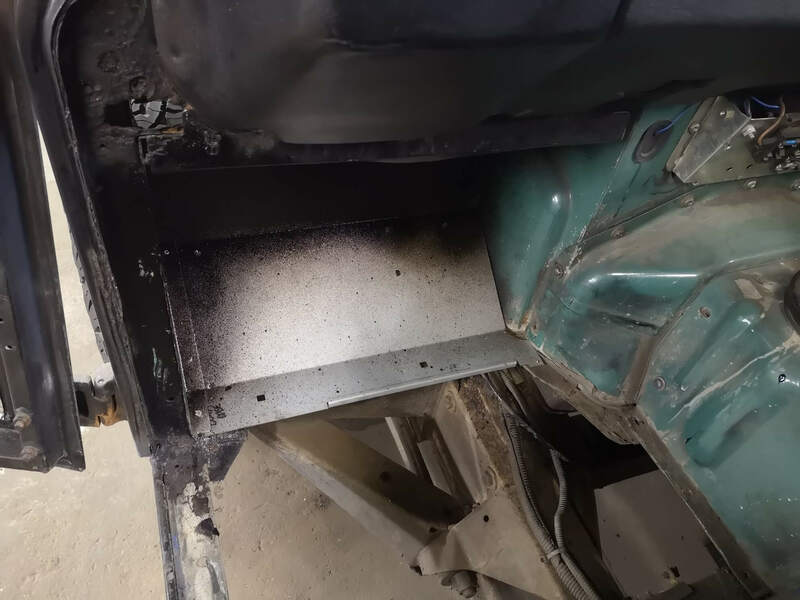 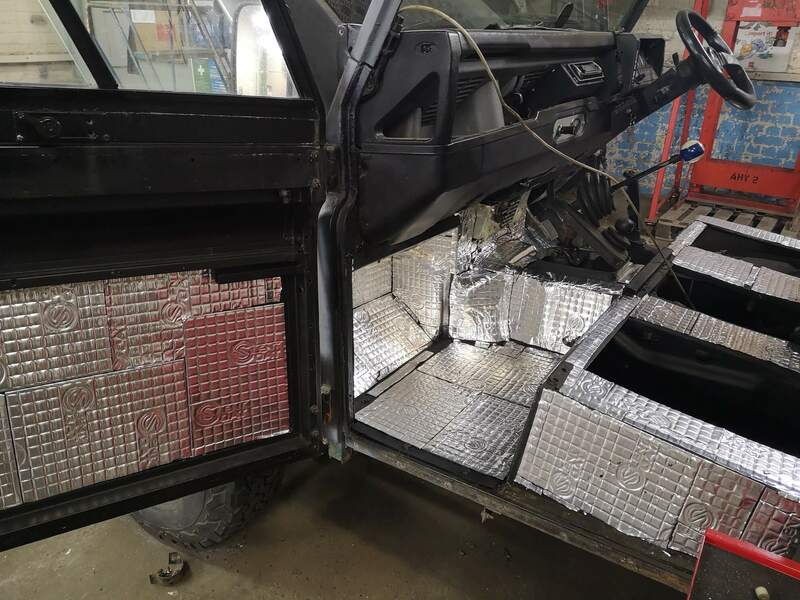 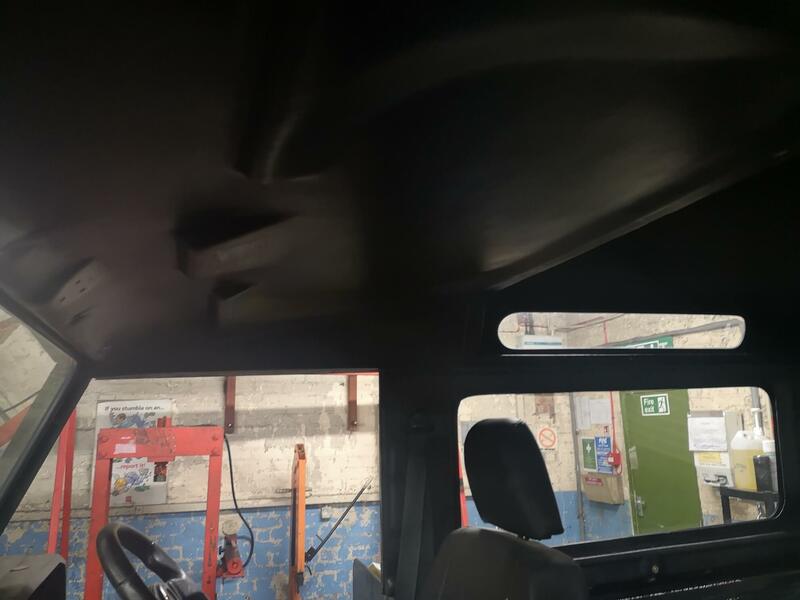 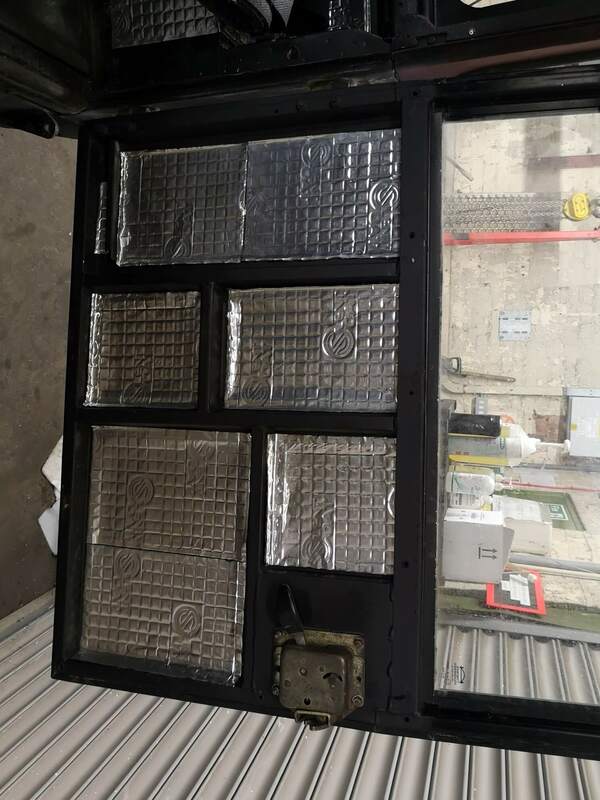 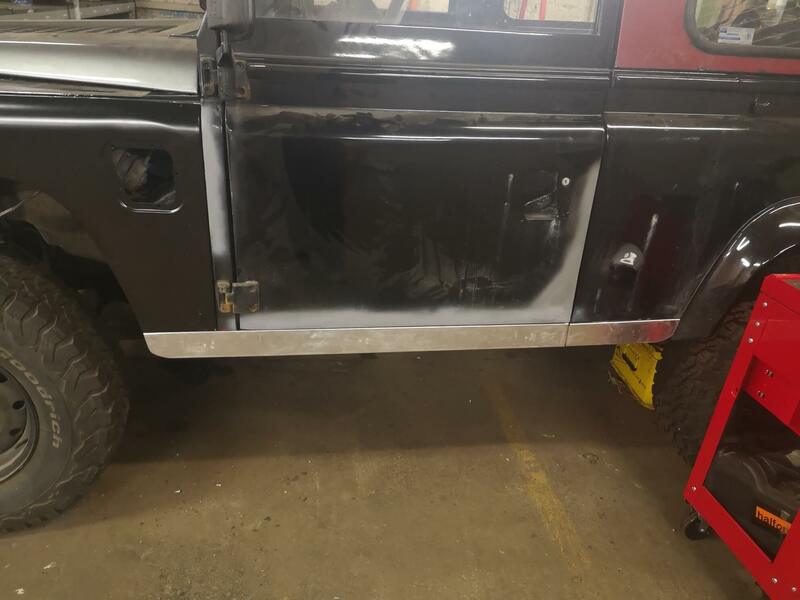 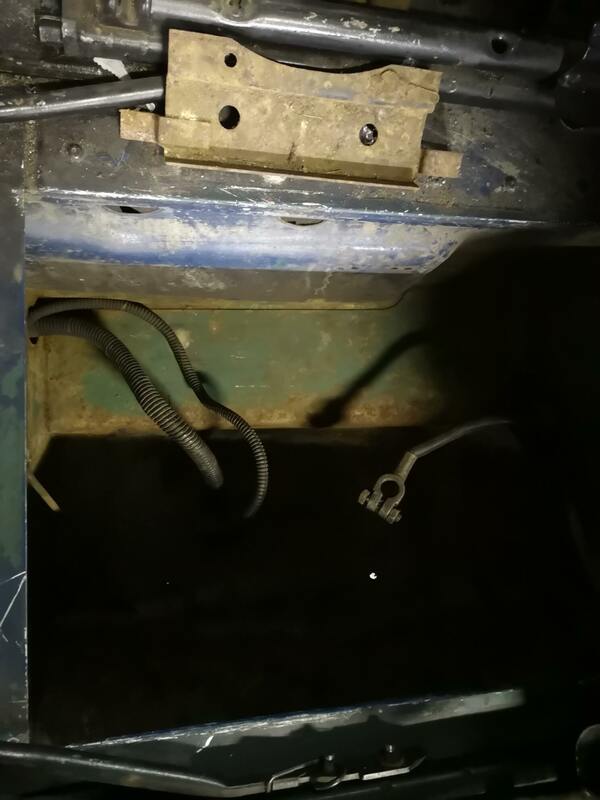 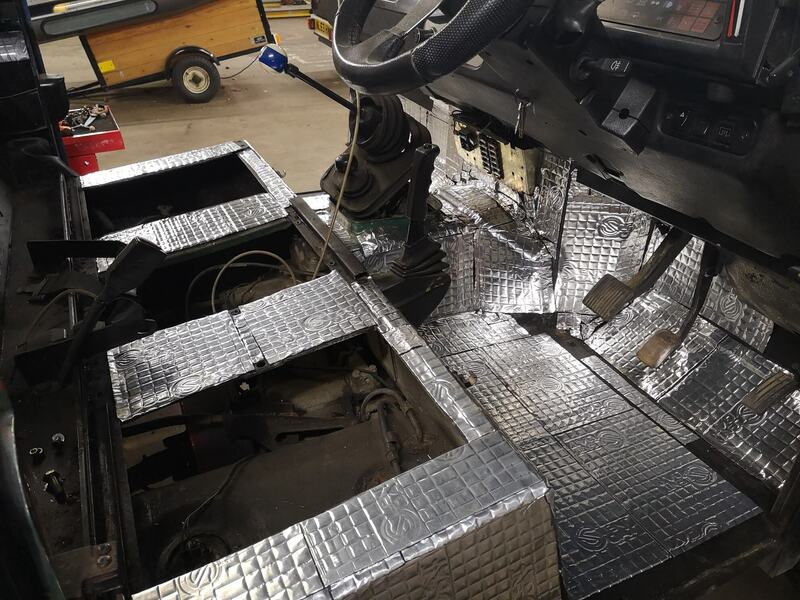 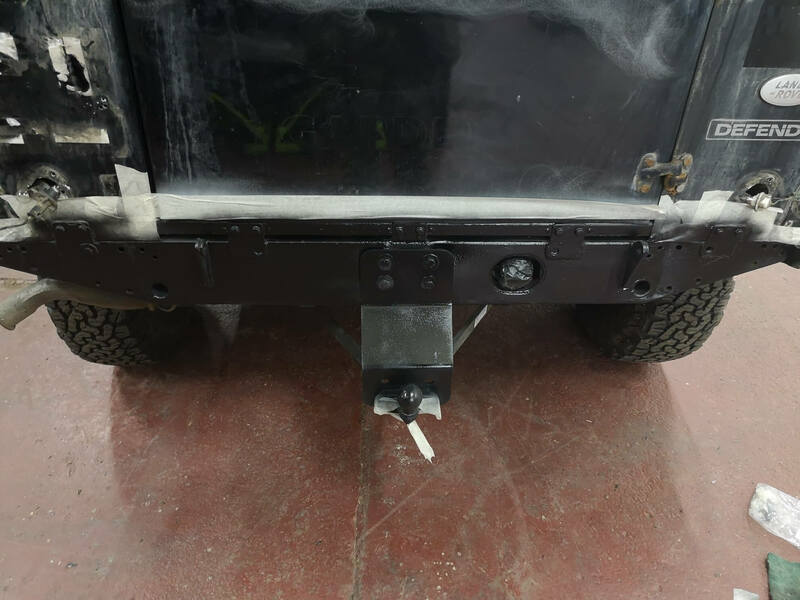 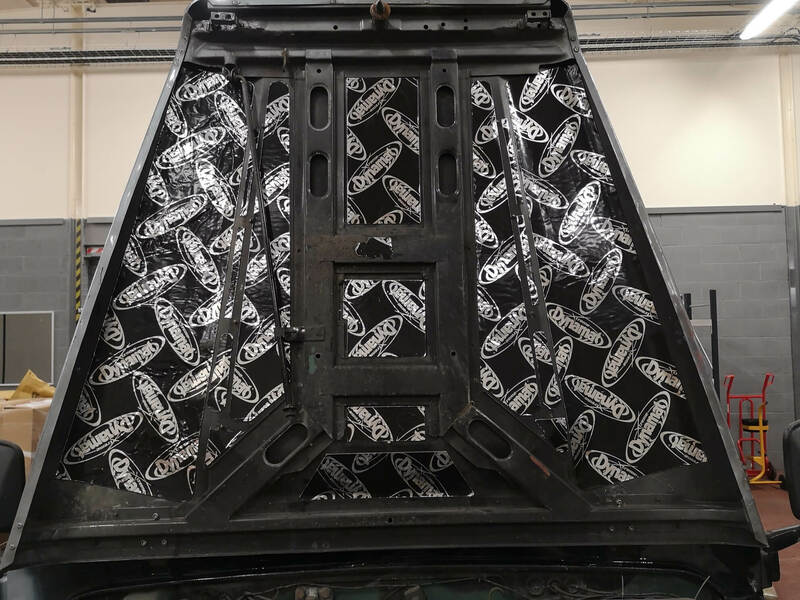 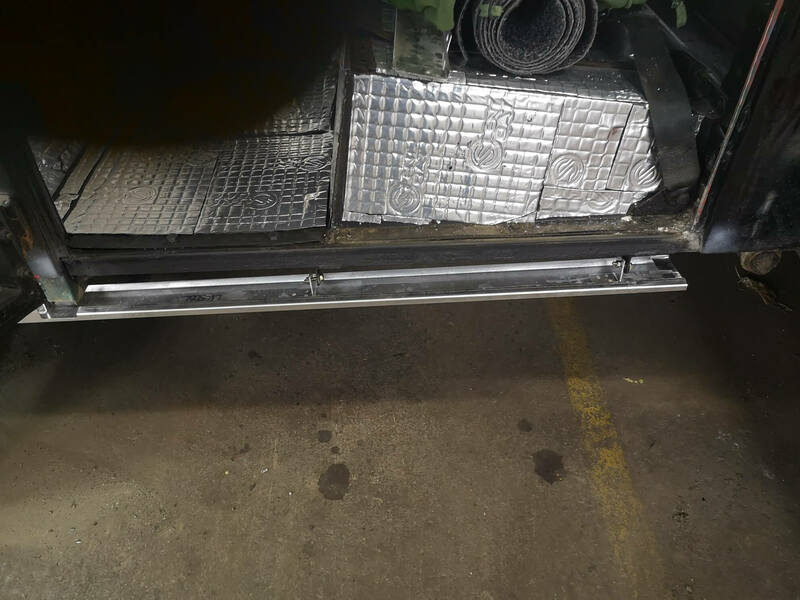 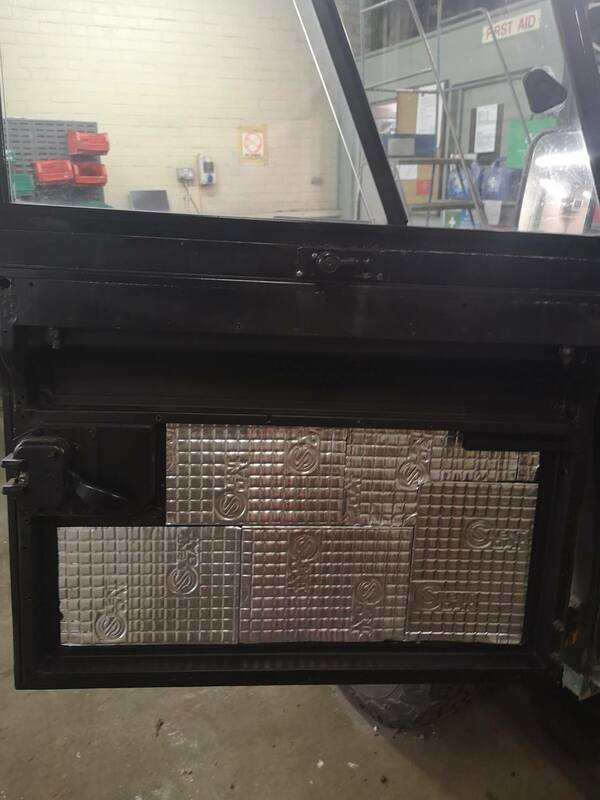 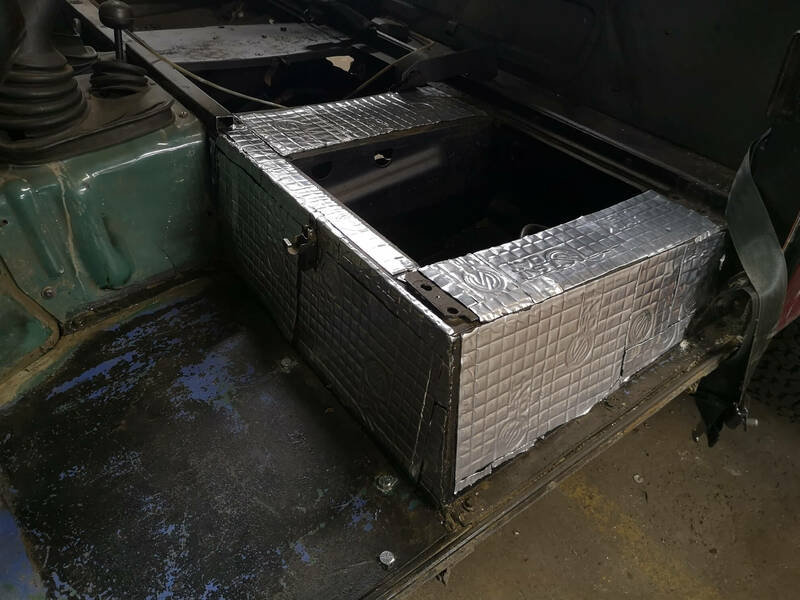 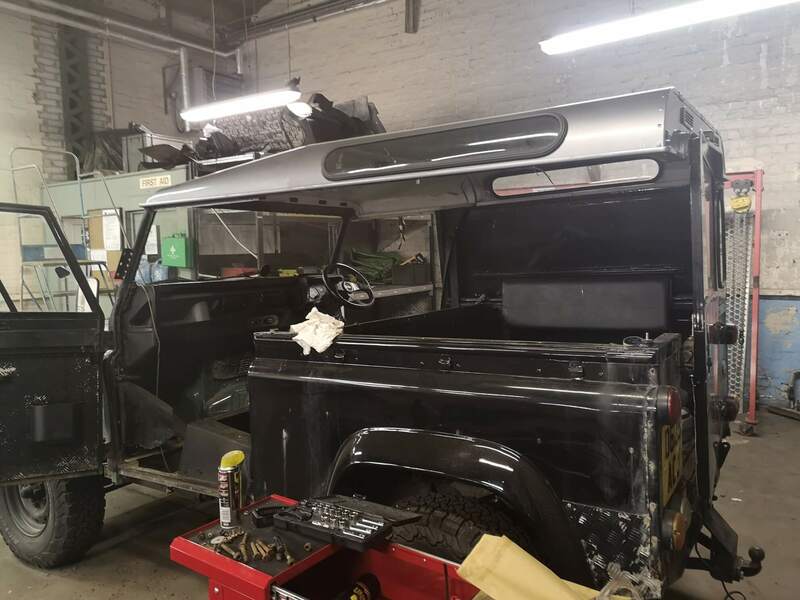 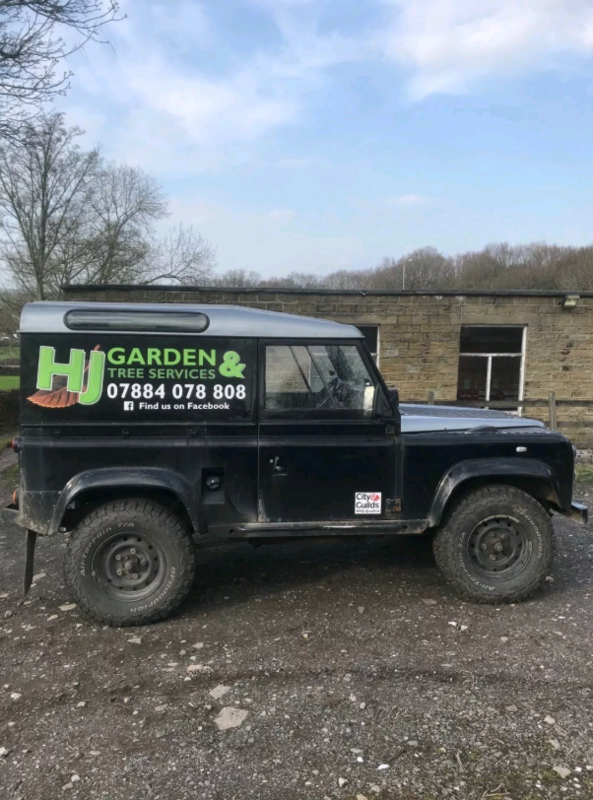 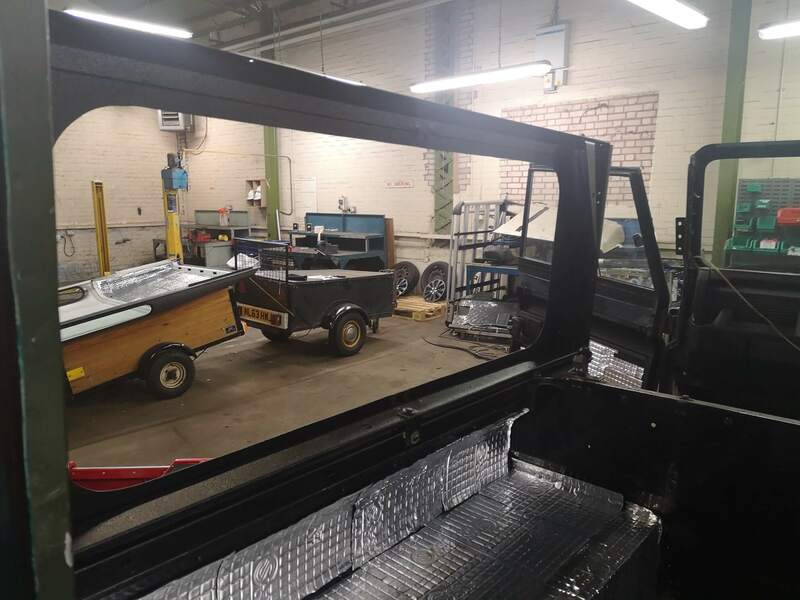 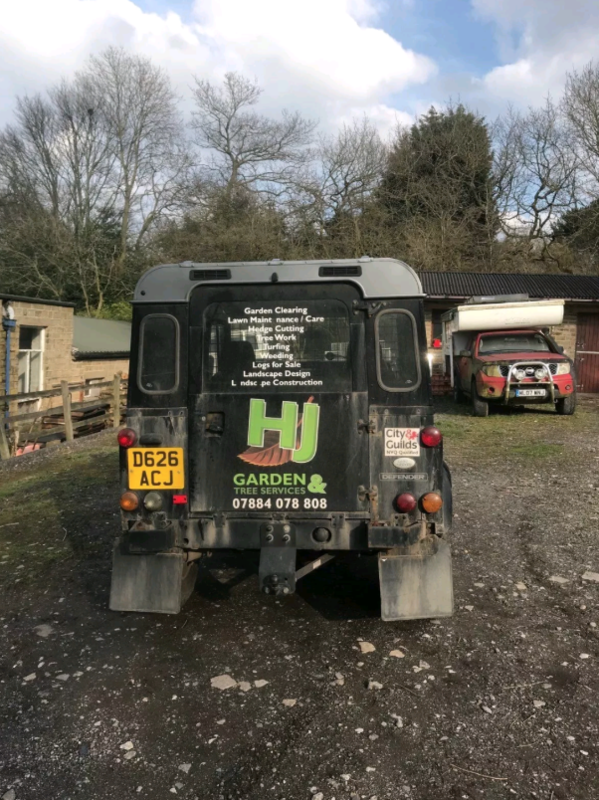 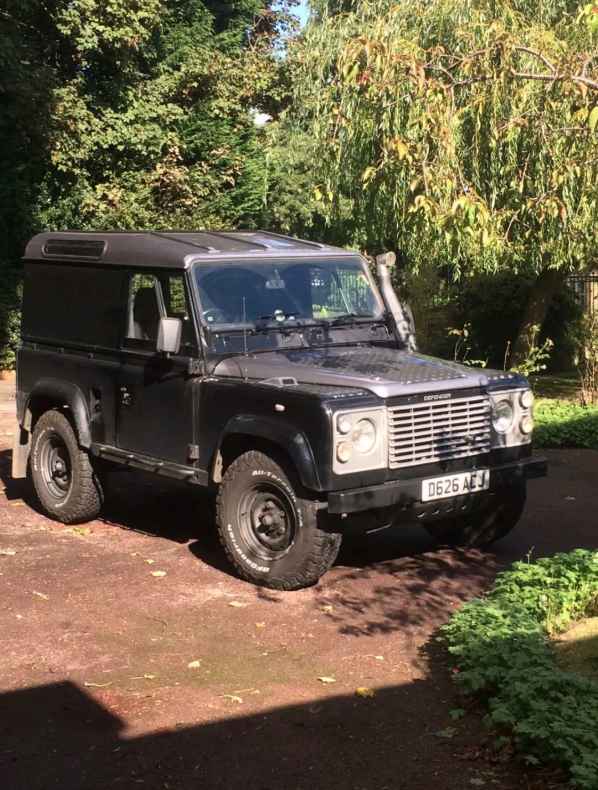 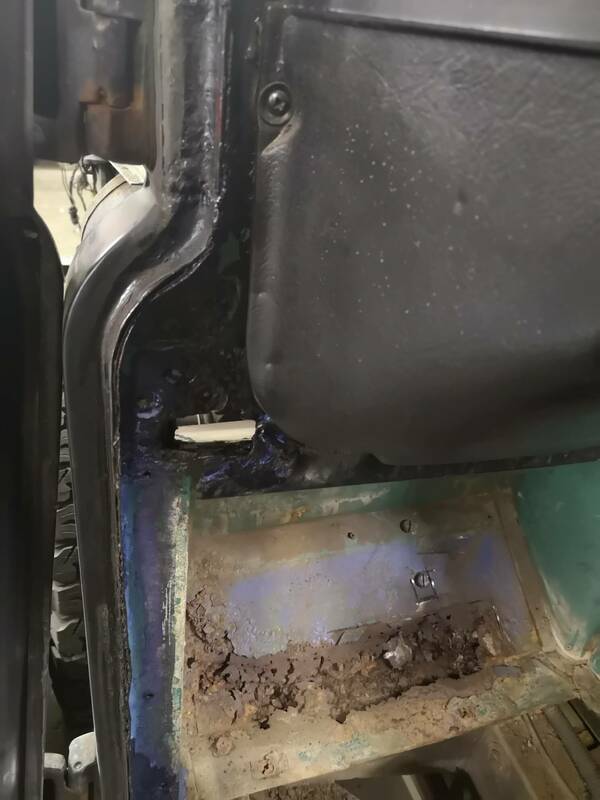 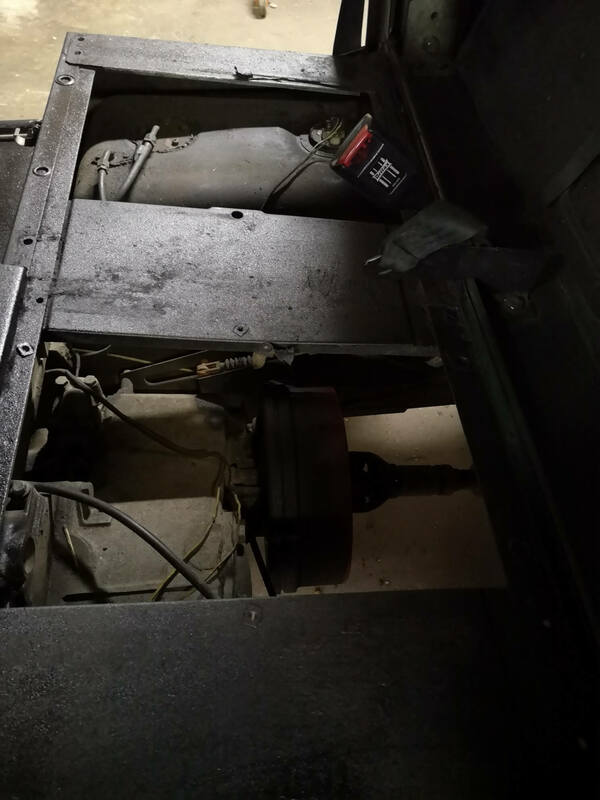 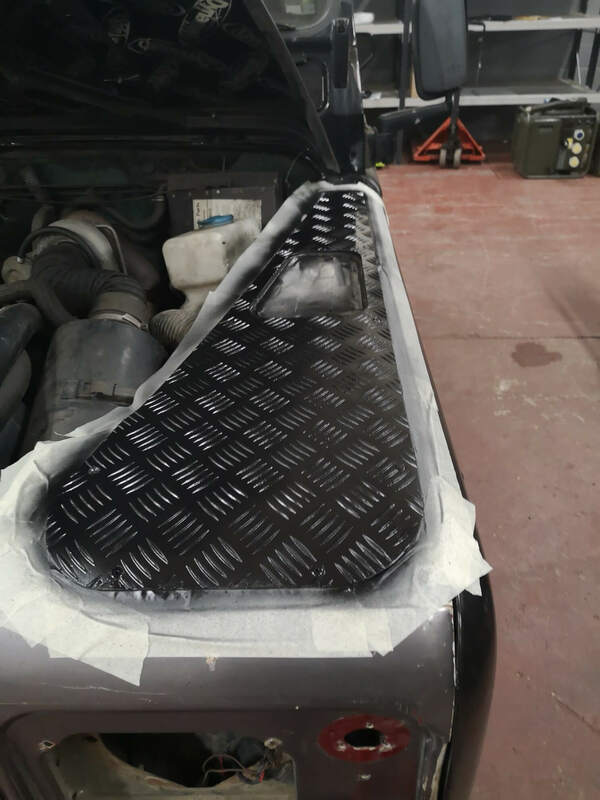 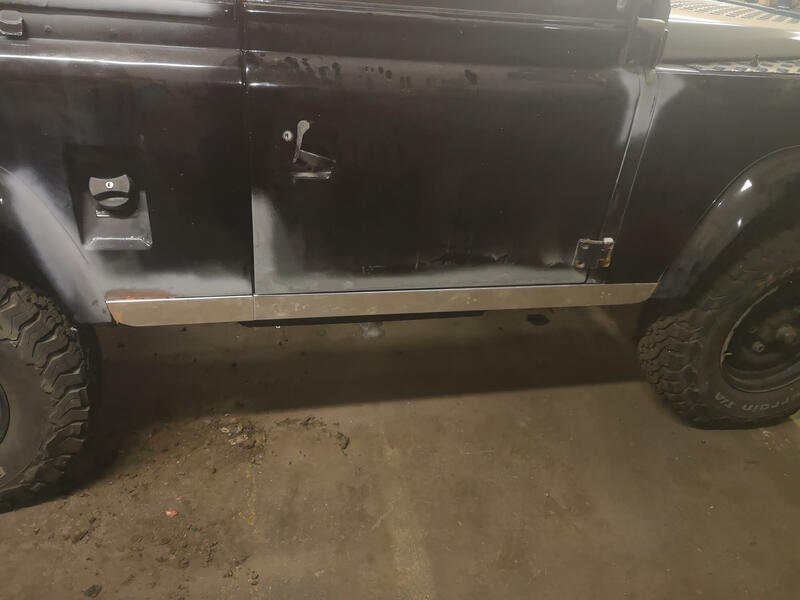 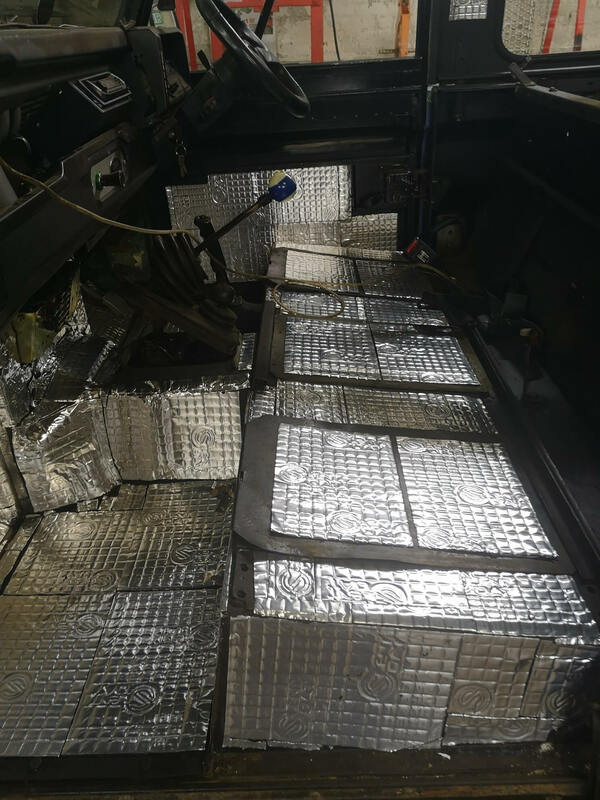 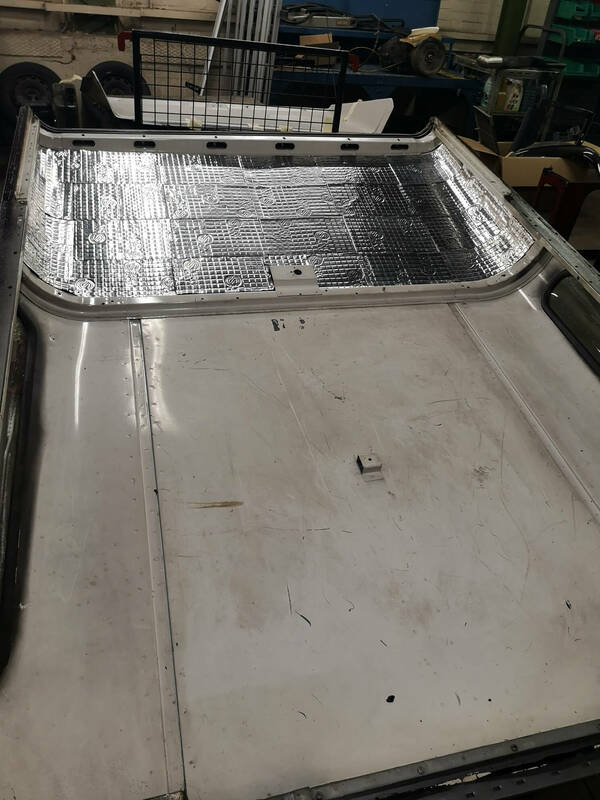 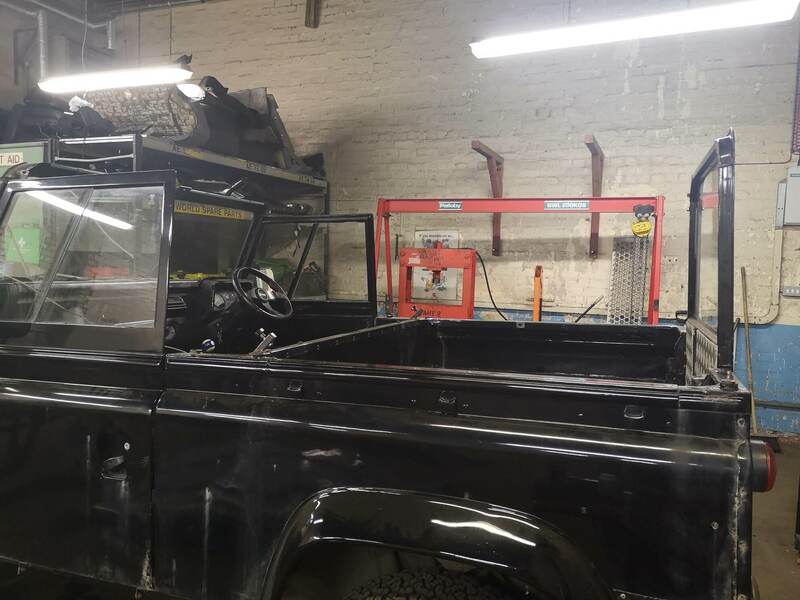 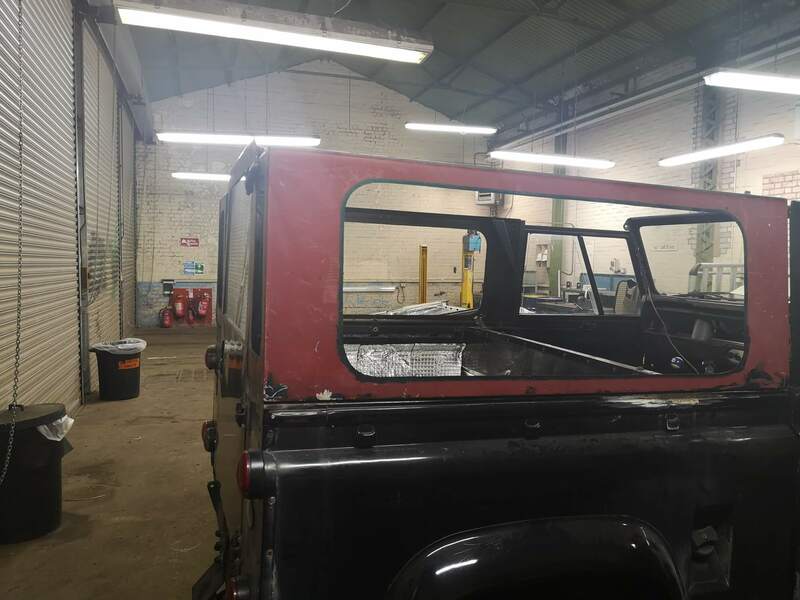 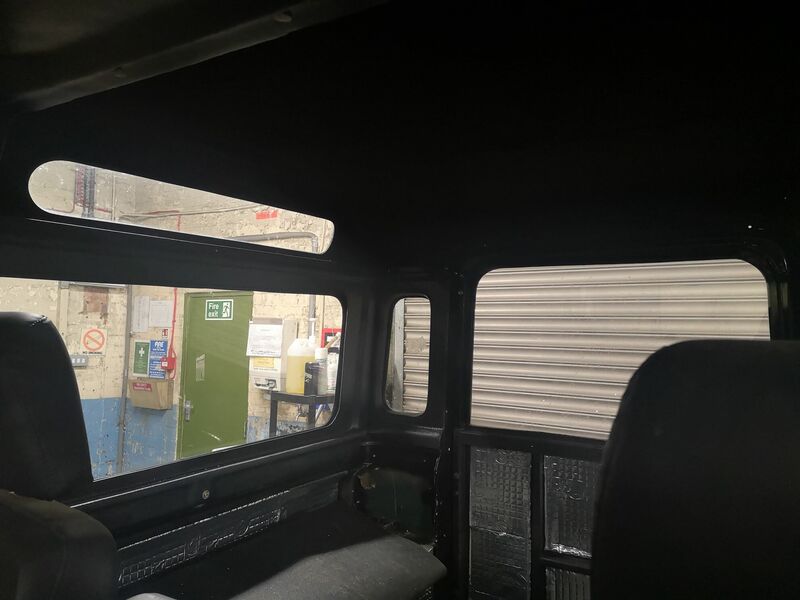 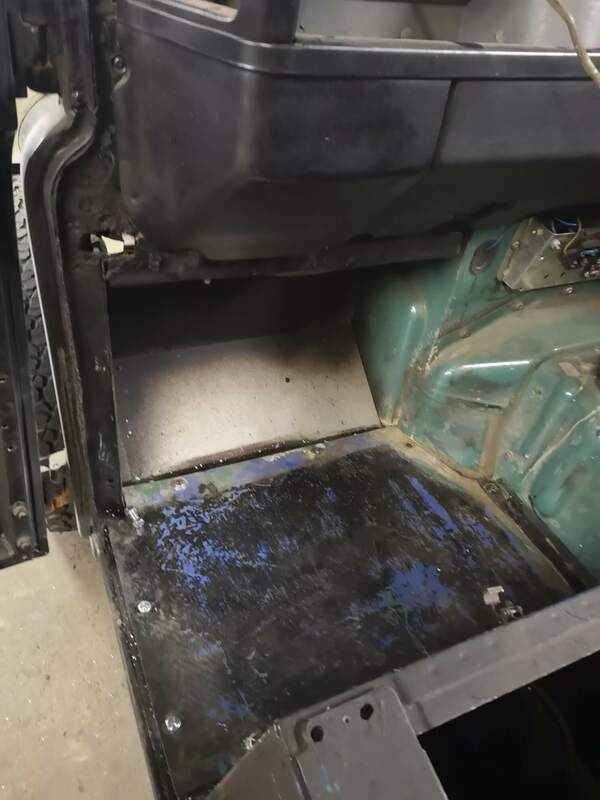 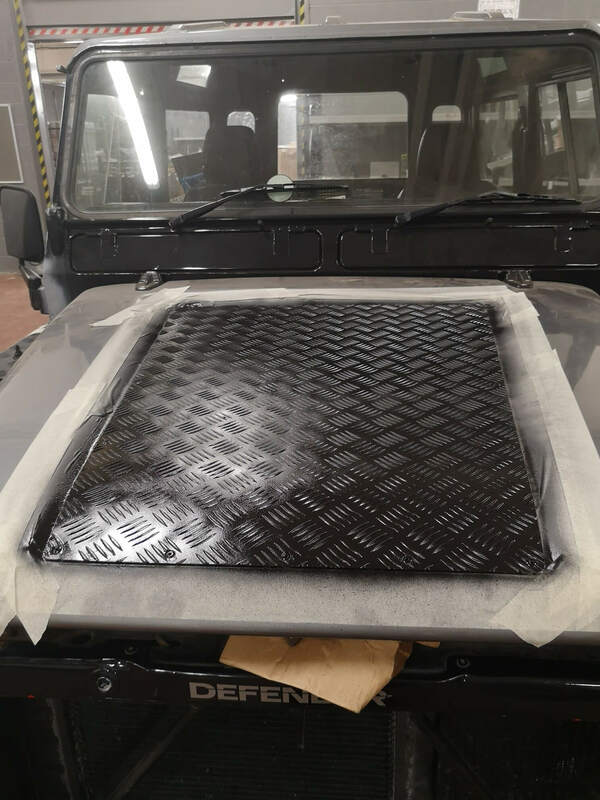 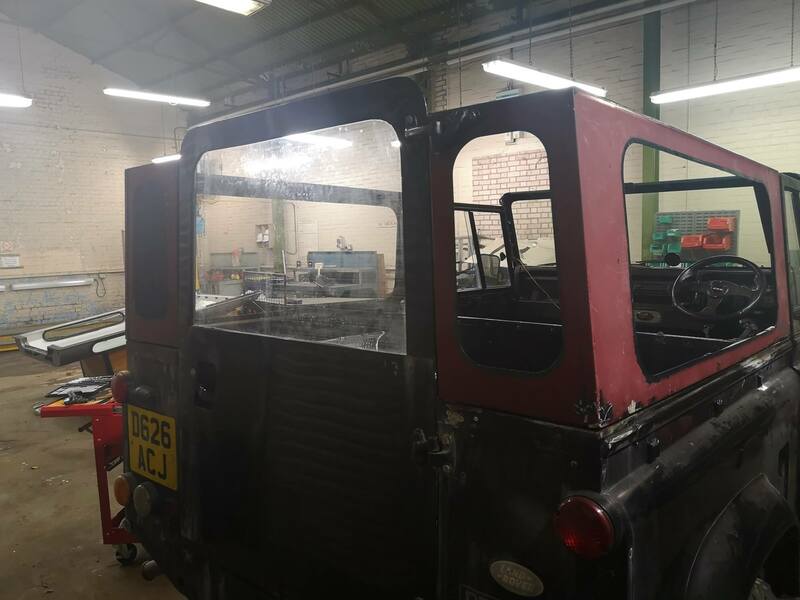 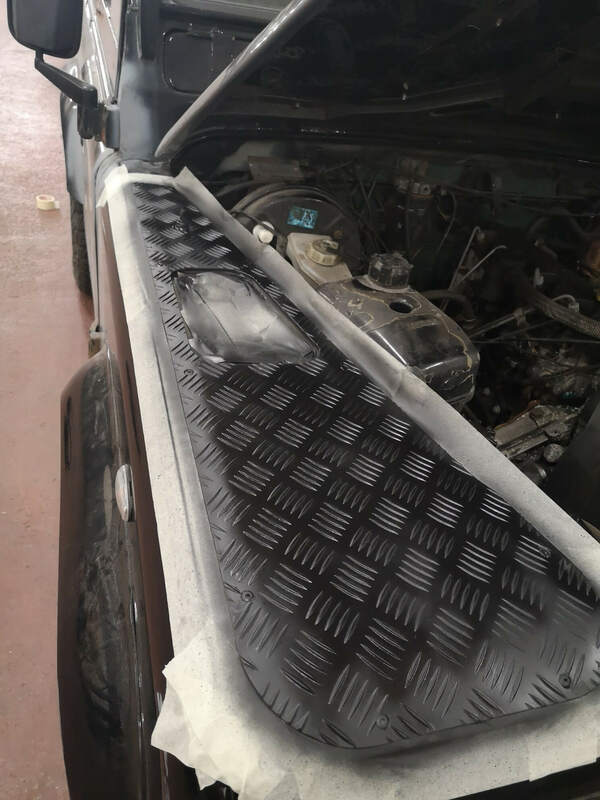 "This land rover is currently undergoing a full strip down and mechanical rebuild. 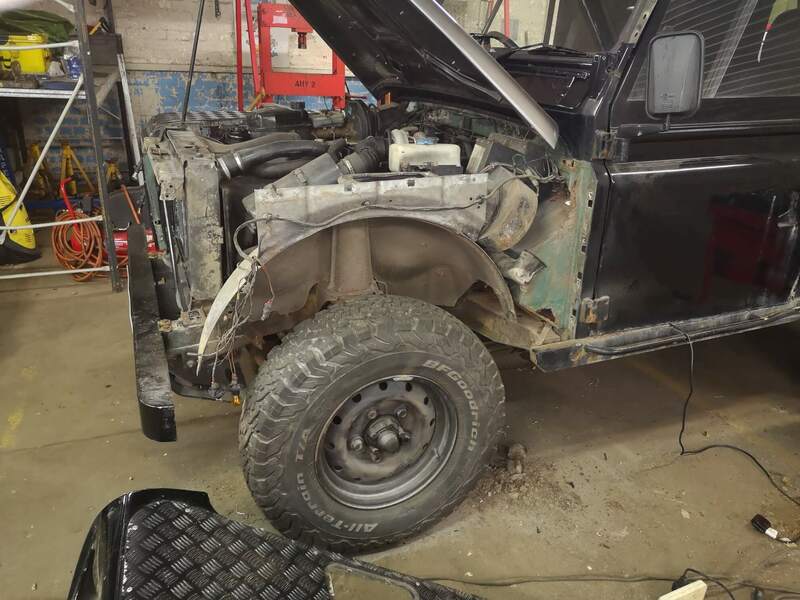 The plan is to completely rebuild as comfortable (ish) daily driver. 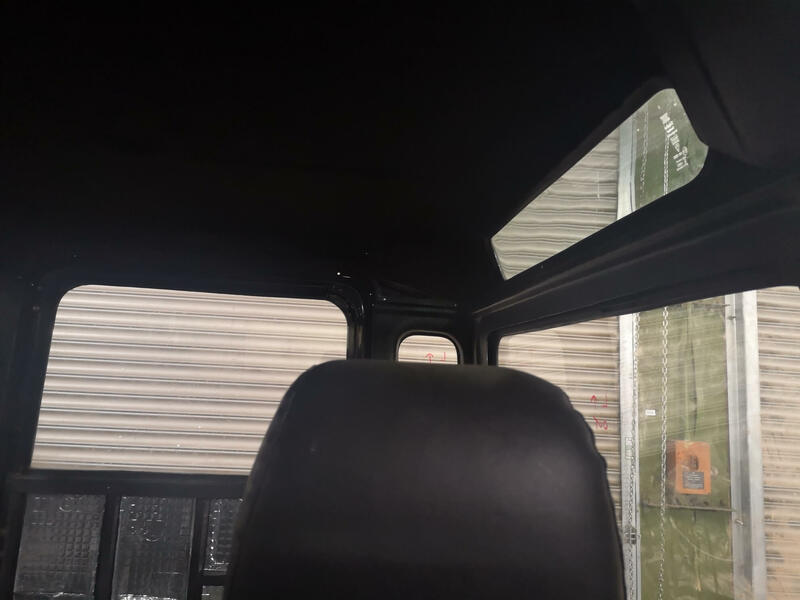 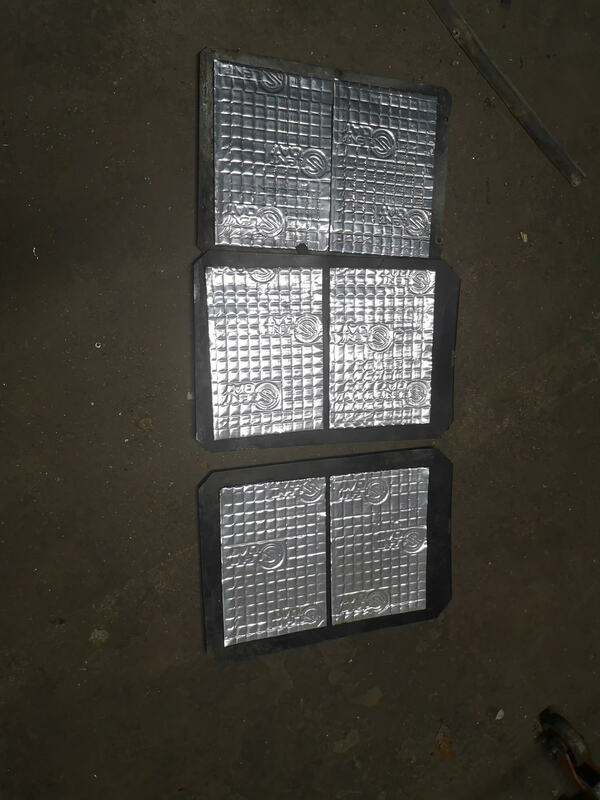 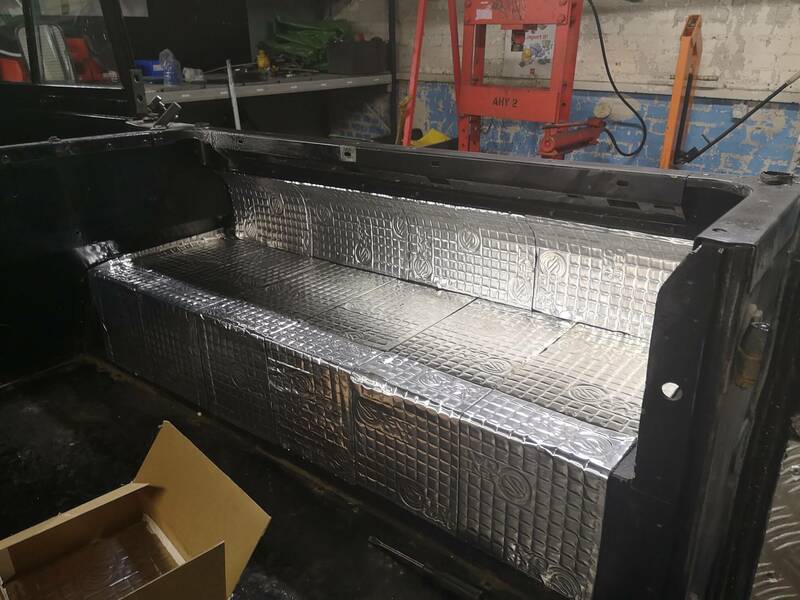 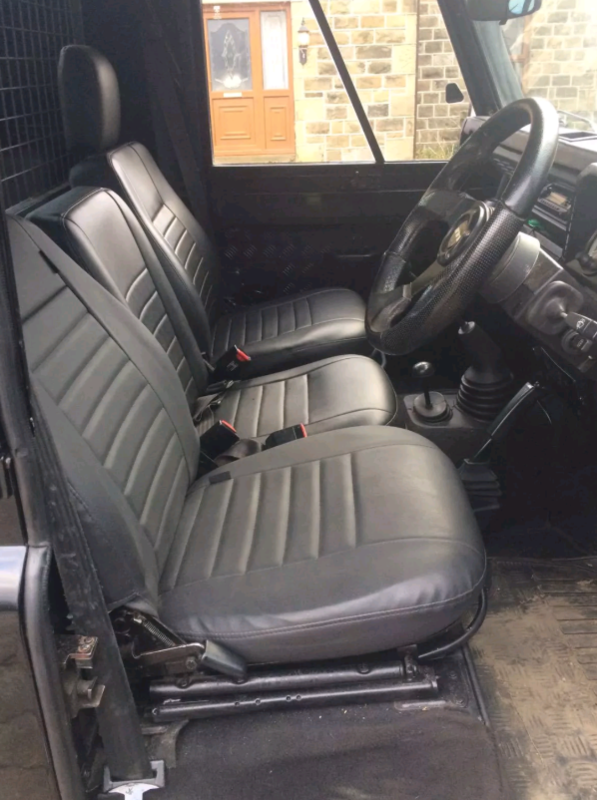 Side windows and more comfortable rear seats will be fitted along with sound deadening and upgraded interior trim. 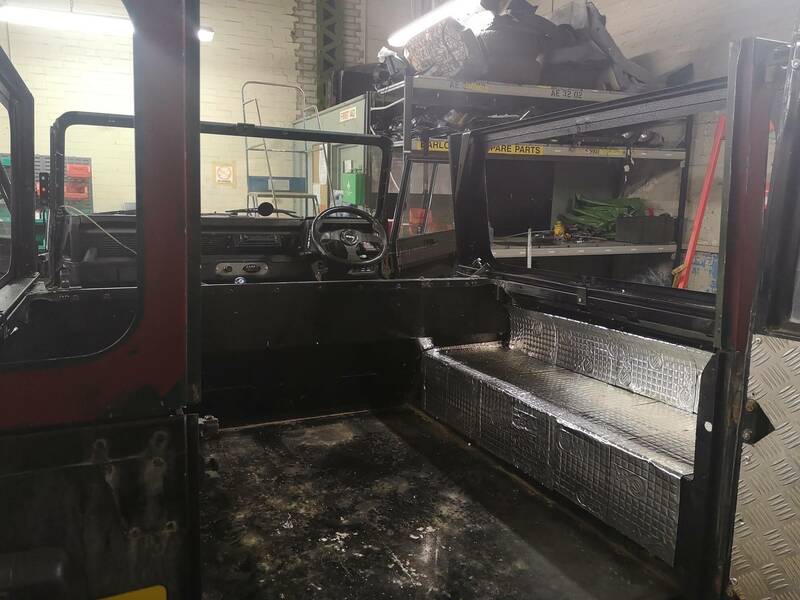 Improvements will also be made to the exterior, including a new paint job."